This fund raising attempt is for the Linux From Source dream. 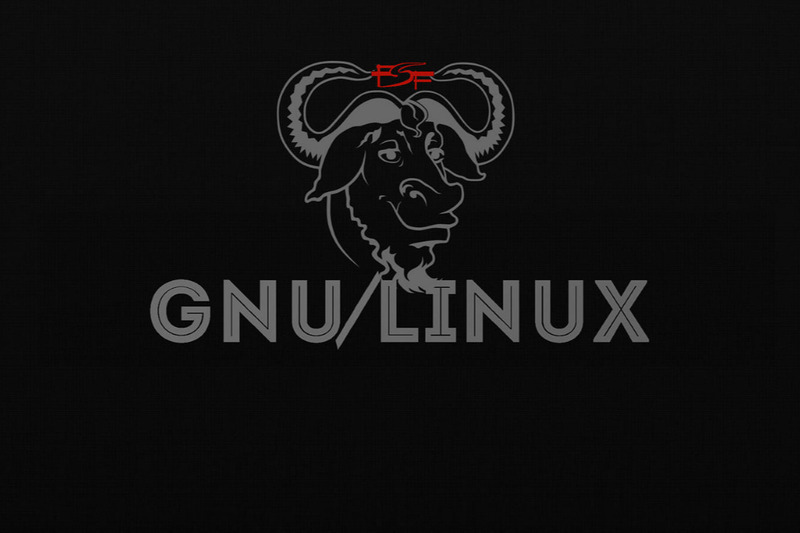 First of all LinuxFromSource is a Facebook group for people interesting in "LFS" Linux From Scratch based projects, LinuxFromScratch is a website that teaches you how to build the Linux operating system by compiling and configuring every package from source code. The group is constantly growing and more and more people are becoming active with LFS based projects and more. The group specializes in custom LFS with multilib, cross compilation and using package managers in LFS, this is not included in the Linux from scratch books and is especially hard at times. building the Linux operating system itself is especially hard. As of right now there are only a handful of us active, we maintain bash scripts that help automate the process including myself, I created the LinuxFromSource group and gathered all the people I could find who were serious. The end goal of our projects include creating a Linux distro based on Linux from scratch and making Linux better in general. This Fund Raiser is for The LinuxFromSourceTeam, myself and my dear friends who tirelessly mush through the lower levels of Linux to create something great. The funds will first go to the team leaders to fix our life problems, get better hardware, help create a website and finally to host challenges with give a ways in the Facebook group. Honestly our team, us active ones have been living rough, and I'm starting this fund raiser to help us out. I am also starting to stream the building of my project to twitch, to be even more active and attract people interested.